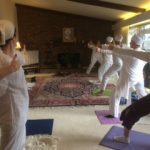 Level One Kundalini Yoga teacher training takes place each year in Chapel Hill and is held one weekend per month from September – June. 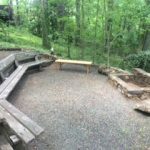 Our course is underway, but it’s not too early to apply for September 2019! 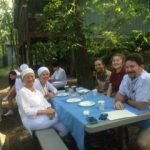 The vision for Kundalini Yoga Teacher Training is to prepare the foundations for the shift of humanity to the Aquarian Age by applying the legacy of the teachings, the Golden Chain, and the example of Yogi Bhajan. 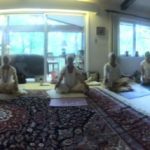 In Level One, this stage includes the fundamental understanding and experience that the basic self is always one with the One (Ek Ong Kar); the understanding of the essential parts and character of a human being; and the fundamental principles and practices of Kundalini Yoga as taught by Yogi Bhajan. 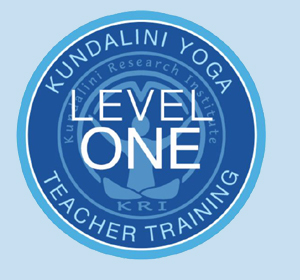 Completing this stage makes you a certified instructor of Kundalini Yoga. 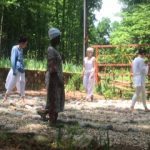 Level One Kundalini Yoga teacher training takes place each year in Chapel Hill and is held one weekend per month from September – June. 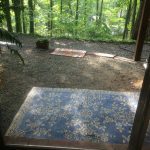 When the weather is nice, we have lecture and discussion outside!